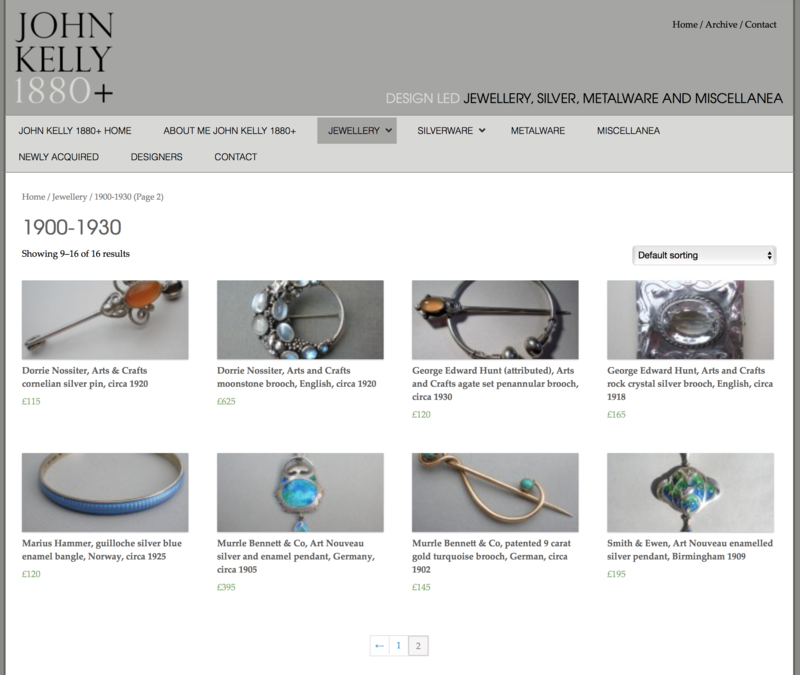 John Kelly has recently started showing work by Dorrie in his shop and online at http://johnkelly1880.co.uk including several pieces currently for sale, as at 23rd Dec 2015. 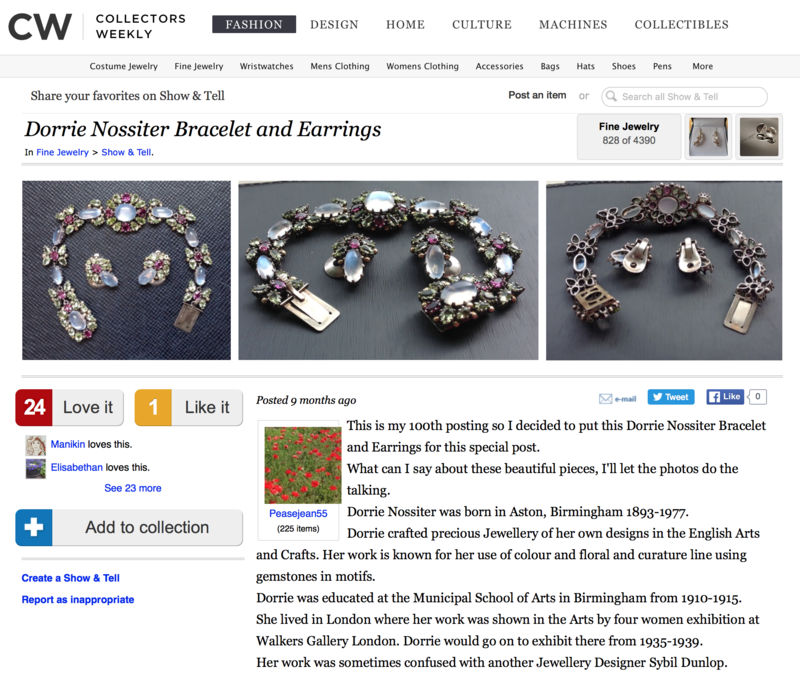 A characteristic of Dorrie's work went beyond the design of the jewellery to giving each piece a name. The next task is to try and work out from these descriptions, the one postcard we have from her Walker's Gallery exhibition and any that may be with Dorrie's pieces which pieces go with different names to try to recapture the meanings behind her work and their naming.